The Infosys Science Foundation on Monday announced the winners of the Infosys Prize 2010 recognising outstanding contributions to scientific research that have impacted India. The winners across five categories mathematical sciences, physical sciences, engineering and computer science, life sciences and social sciences, were announced by the Trustees of the Infosys Science Foundation, N R Narayana Murthy, K Dinesh and S Gopalakrishnan. The winners of the Infosys Prize 2010 were chosen by jury panels comprising of eminent scientists and professors from across the globe. In recognition of their outstanding contributions to scientific research, the winners will receive a cash prize of Rs 50 lakh (Rs 5 million), a citation certificate and a gold medallion. Prime Minister Manmohan Singh will present the awards to the winners on January 6, 2011 in Mumbai. 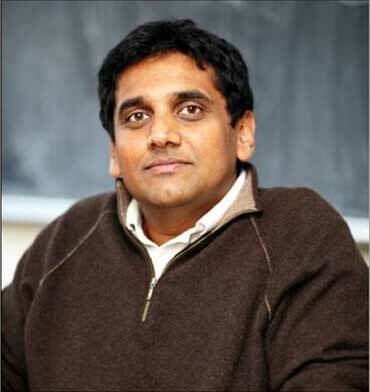 Professor Sandip Trivedi from the theoretical physics department, Tata Institute of Fundamental Research (TIFR), Mumbai has won the award for physical sciences. 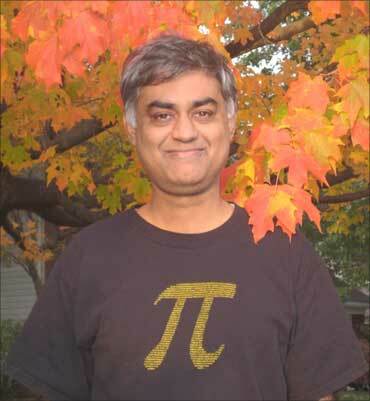 Professor Chandrashekhar Khare from the mathematics department, University of California, Los Angeles (UCLA), has won the award in the mathematical sciences category. Speaking at the event, N R Narayana Murthy said, "Scientific research is the key to sustaining India's growth, and it is critical for India to ensure that research remains an attractive profession for the nation's finest minds. The Infosys Prize aims to recognize and acknowledge outstanding work done by researchers, creating role models and thereby encouraging the youth to pursue careers in scientific research." 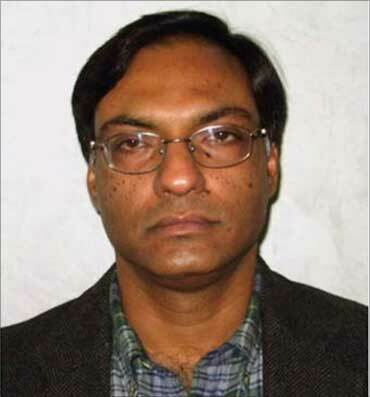 Professor Ashutosh Sharma from the chemical engineering department, Indian Institute of Technology (IIT), Kanpur has won the award in the engineering and computer science category. Applauding the winners, K Dinesh, president of the Board of Trustees of the Infosys Science Foundation said, "On behalf of the Infosys Science Foundation, I would like to congratulate all the winners for their research achievements. Science like business, is planned, executed, learnt and re-executed. Science has the power to transform all impertinent questions to pertinent answers. Progress towards development needs a balanced view of science and social sciences to alleviate human misery. The Infosys Science Foundation is a step in that direction for recognizing and rewarding world-class researchers." 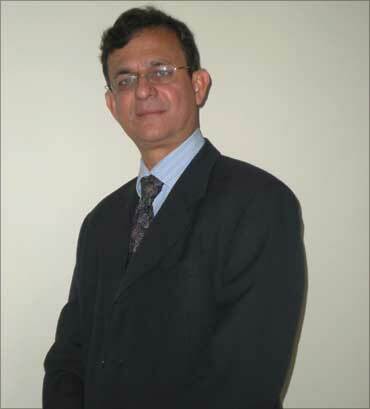 Dr Chetan E. Chitnis, principal leader, Malaria Group, International Centre for Genetic Engineering and Biotechnology (ICGEB), Delhi has won the award for his work in the life sciences field. The Infosys Prize was established as an annual prize across five categories to reward and recognise outstanding inventions or discovery or a cumulative body of work. 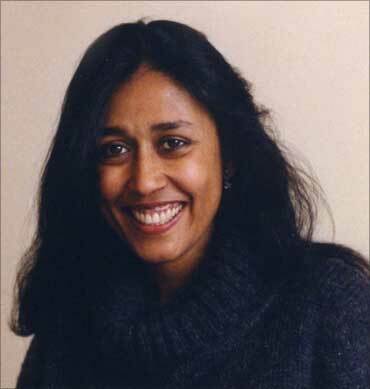 Professor Amita Baviskar from the sociology unit, Institute of Economic Growth (IEG), Delhi has won the award for her work in sociology. The objective of this prize is to elevate the prestige of scientific research in India and to inspire young Indians to pursue a career in scientific research. 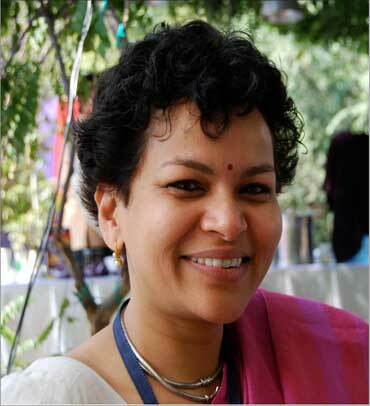 Professor Nandini Sundar from the sociology department, Delhi School of Economics (DSE) has won the Infosys prize in the field of social anthropology.